Time for another rental DVD! 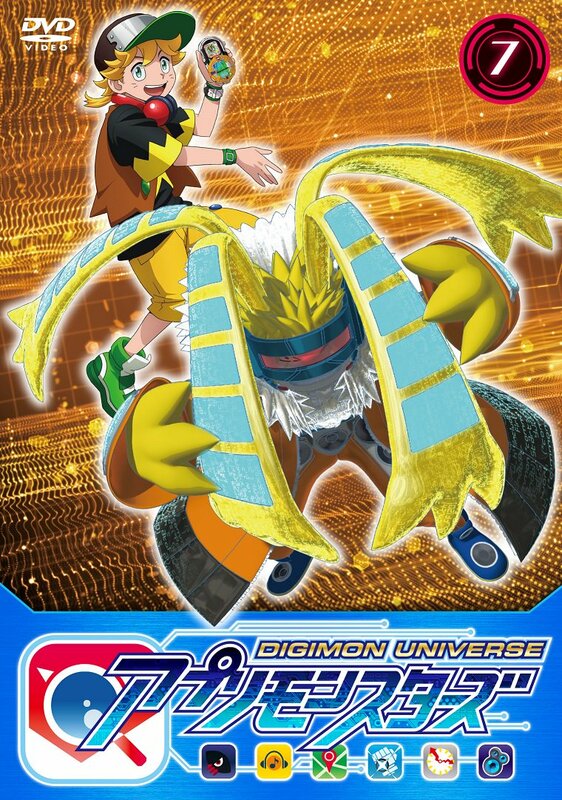 The cover features Astra and Mediamon from the 2nd retail Appmon DVD-Box. This rental disc contains Appmon episodes 20 thru 22, which is in line with the 3rd disc from Appmon DVD-Box 2. It was released a couple months ago and we did a detailed breakdown of the contents, including scans, screencaps, and various technical details. 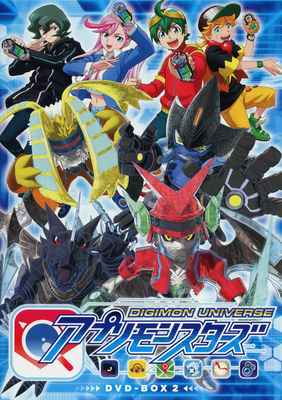 Appmon DVD-Box 2, episodes 14 thru 25. Box 1 is also still available, along with pre-orders for boxes 3 and 4. Appmon DVD-Box 4, episodes 38 thru 52, January 6th, 2018.